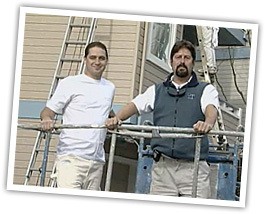 Vernazza Painting Company is fully licensed, bonded and insured (including workman’s comp & liability insurance). We are licensed in accordance with the Contractors State License Board (CSLB) regulations. Our California C-33 Painting and Decorating License Number is: 757968. Click here to verify licensing information directly with the CSLB. 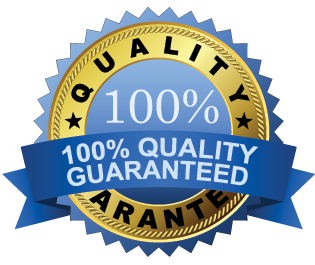 Our goal is to provide our customers with dependable service and afforable quality. Everyone likes to think that their project is special, and we treat it that way. We take great effort to work around our client’s schedules and budgets. We provide free estimates, free color consultations, and financing options as part of our excellent service. Please contact James Vernazza for more information.